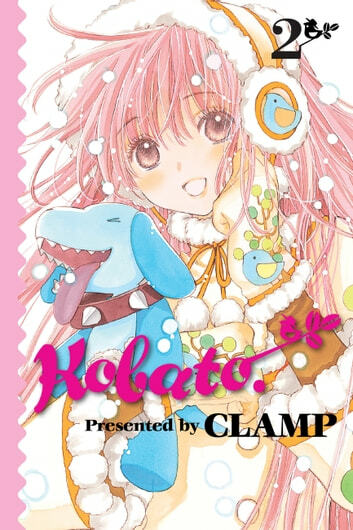 Now that cheerful, clumsy, and often clueless Kobato has her magic bottle, all she has to do is fill it up with the sorrows of wounded hearts to realize her one greatest wish. The only problem is Kobato doesn't have any idea how to cure one wounded heart, let alone a whole bottleful! Still learning about the world under Ioryogi-san's instruction (read: browbeating), Kobato starts out by offering a helping hand to Sayaka-sensei, the director of a kindergarten that's fallen on hard times. Can Kobato's limitless cheer break through the dark shadows that surround the fate of the center? And at the end of the day, will she be any closer to filling up the magic bottle?